“Beyond The Motor” – 45th Tokyo Motor Show 2017 between Oct 27 to Nov 5 Held At Tokyo Big Sight. 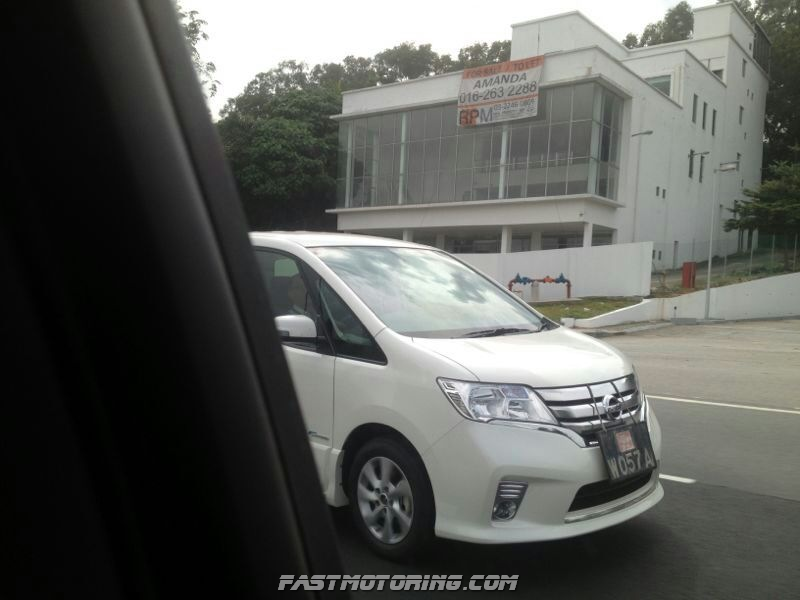 Nissan Serena 2012 S-Hybrid Spotted! 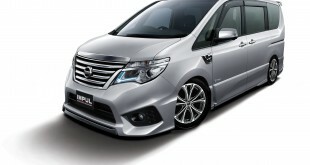 2012 Subaru Forester 2.0X and 2.5XT in Malaysia with Attractive Price!